When it comes to throwing parties, themes for little girls and boys and even us ladies, are easy to come up with. Really it's hard to narrow it down to just one and then we eagerly await until the next one comes up. But when it comes to our men, our husbands, boyfriends, brothers and dear friends....thinking of a manly party theme...ugh...I would rather do my taxes. 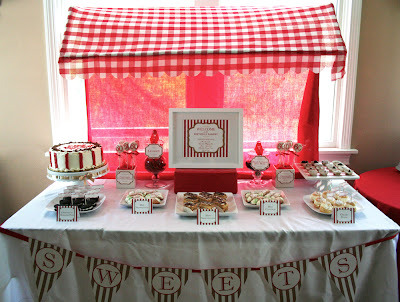 My mom wanted to throw my step-dad a 60th birthday party and of course enlisted me to create a dessert table. I had the hardest time thinking of a theme. My step-dad has a Harley, but I wanted something a bit different and kid friendly as well. 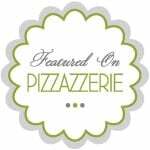 When my mom mentioned she was ordering all the hot food from Mama Mia's in Plymouth....italian food...italian desserts...oh! It came to me! I started thinking about bakeries and their great storefronts with their striped awnings and windows filled with sugary delights. And with my step-dad being Italian, I knew he would get a kick out of it. I told my husband how I thought it would tie the whole table together to have an awning on the table...but how to do it? Thankfully, he is one clever (and helpful) husband! We went to Lowes and spent about $7 in PVC piping to erect the frame. I was not able to find any red and white striped fabric so I purchased two yards of a red gingham fabric and hot glued it to the plastic frame. My husband attached the piping to a scrap piece of wood we had in the basement and then we clamped it to the table. 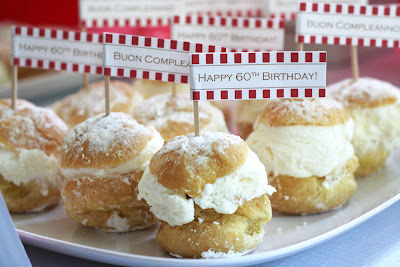 Very easy and such a great idea if you are planning a party with an ice cream theme. I actually gave it to a guest at the party who will be using it for her son's circus themed party. 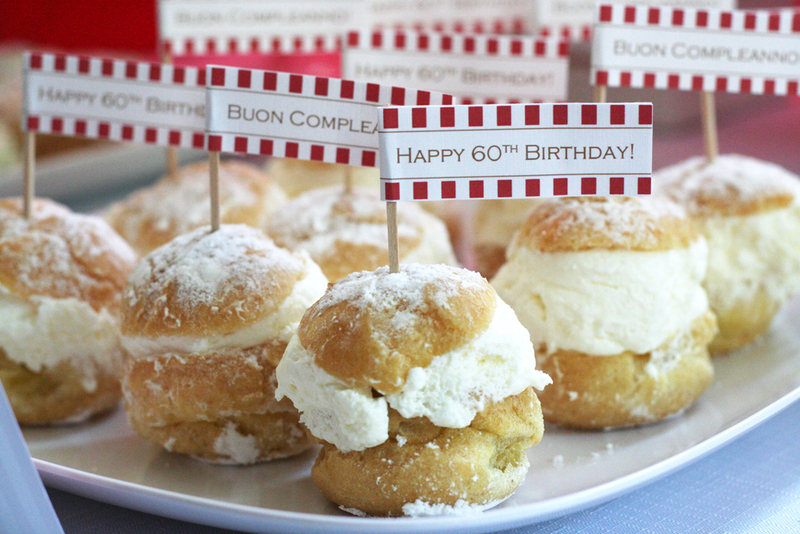 I ordered most of the sweets from a local italian bakery. We kept the birthday man in mind with ordering a carrot cake (a personal favorite) and I included some black licorice jelly beans. Also a personal favorite of his. His mom saves all the black jelly beans when Easter comes around and give them to him. They are too cute! 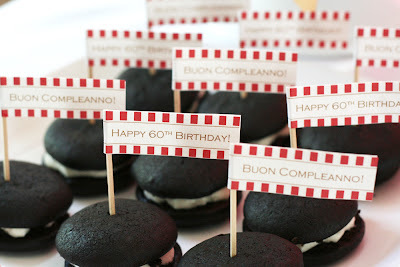 Chocolate covered oreos, personalized with '60' were a big hit with adults and kids. 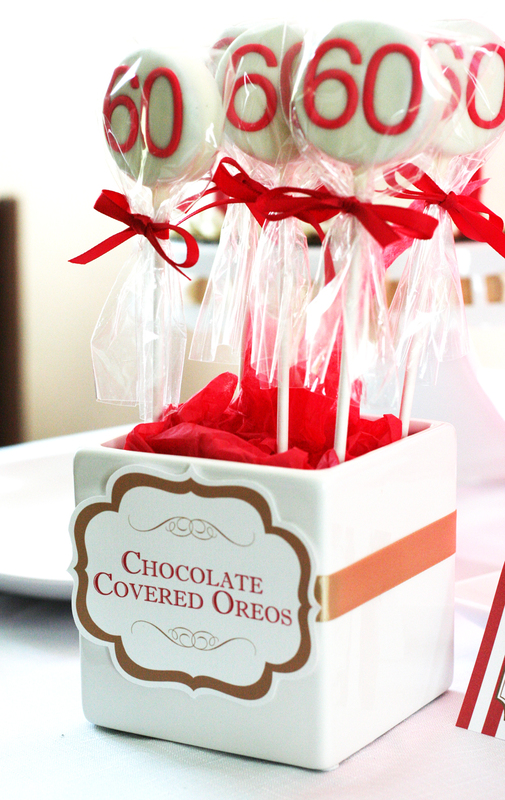 Since not everyone is a carrot cake fan...including myself, adding in the oreos and some chocolate whoppie pies, it was a table sure to please everyones sweet tooth. In keeping with the Italian theme, I added in some 'Happy Birthday' flags in Italian. 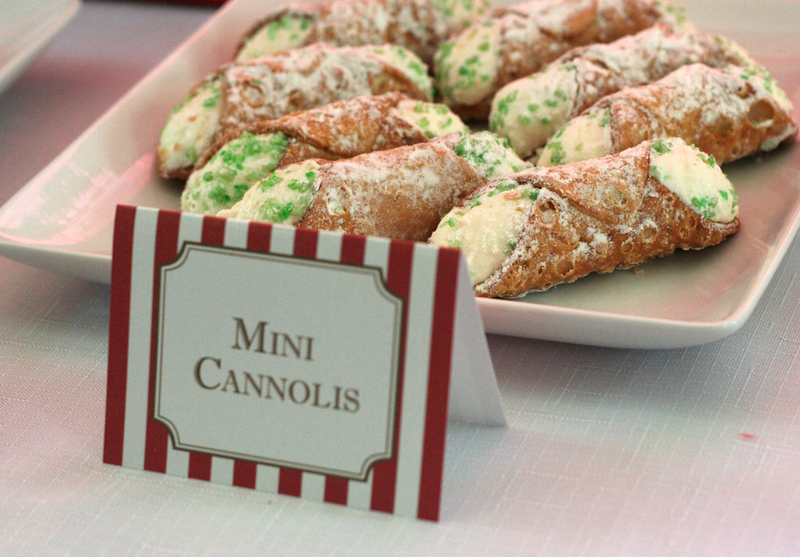 No Italian bakery is complete without cannolis! Wow! How fun! You did a really good job. How did the birthday guy like it?? Seems perfect to go with the Italian food. I hope I have a Harley when I am 60! to go back the prefer?.I'm attempting to in finding things to enhance my website!I suppose its ok to make use of a few of your concepts!! Depending on the overall aesthetic you are trying to create, the art you choose to grace your walls should adapt accordingly. budget that works for you. They make analysis of cost and provide superior quality furniture within the price range. Using traditional flowers like the marigold and rose may seem passé but these can never go wrong. text. If you have time you could even shake the petals up with a little glitter to add some sparkle. shade along with the emblem laser etched on its surface. the sides and 1 in the middle. could bring in exciting and drastic adjustments, read on to understand how. A different important aspect of improving the appearance of your residing space furniture would be the lighting. You might hence, really feel like shifting it later. all the wedding decorations that are done for that day. Look to the glamour of old Hollywood, with long silk dresses, faux fur wraps & crystal. and handling temptation and hunger. Hi there it's me, I am also visiting this site on a regular basis, this website is actually nice and the users are in fact sharing good thoughts. Thanks a lot for sharing! Qualified paper writer can help you survive during the whole academic year. Buy papers online to succeed academically!